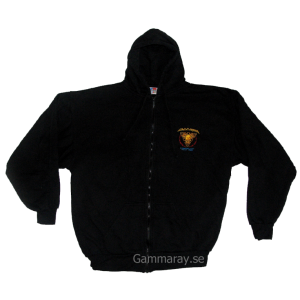 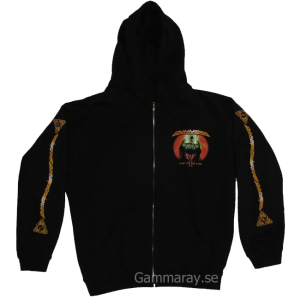 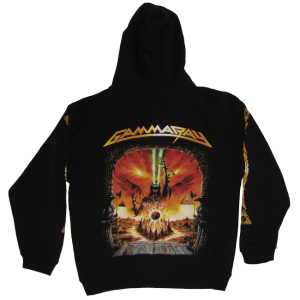 PowerPlant – Zip Hoodie – Tour 1999. 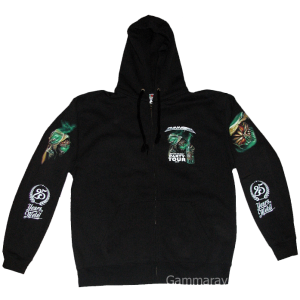 Land Of The Free II – Zip Hoodie. 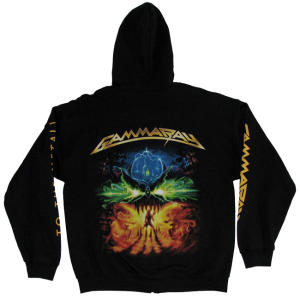 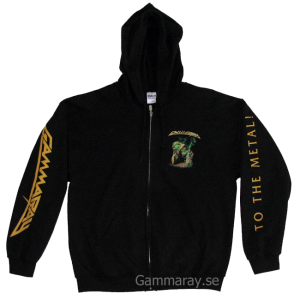 To The Metal – Tour 2010 – Zip Hoodie. 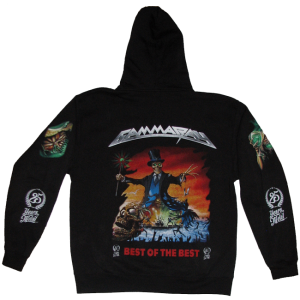 25 Years in Metal – Best Of The Best Party Tour 2015 – Zip Hoodie.